As part of LSE Festival: New World (Dis)Orders (25 February and 2 March 2019), author Sam Byers participated on a panel discussing ‘Are We Heading Towards a Digital Dystopia?’ on Tuesday 26 February 2019, along with LSE academics Orla Lynskey, Alison Powell and Charlie Beckett. 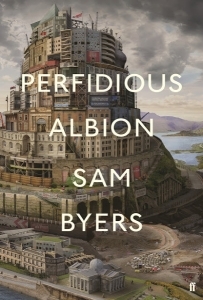 Sam’s second novel, Perfidious Albion, described in the Guardian as a ‘new media satire that switches into a hi-tech dystopia centred on class politics’, focuses on a small town in post-Brexit Britain where a tech company appears to be playing a mysteriously significant role in the lives of inhabitants. 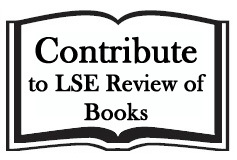 In this author interview, Sam answers questions from Emma Goodman of the LSE Media Policy Project and Rosemary Deller from LSE Review of Books. This interview was first published on LSE Polis blog.You can listen to a podcast of ‘Are We Heading Towards a Digital Dystopia?’ here. Q: What was your motivation behind writing Perfidious Albion? Did something in particular prompt you to focus on these particular issues? Were there other writers who you drew upon for inspiration? 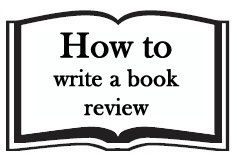 When I started writing the book, a really odd discussion was taking place in the world of literary fiction. A surprising number of writers were wringing their hands about whether you could, for example, include emails and text messages in a novel, as if it was purely a question of textual or aesthetic strategy. It was also very common to see writers talking at some length about all their tactics for avoiding the internet so they could get some work done. Simultaneously, a distinctly British conversation was being had around the so-called ‘political novel’ and whether such a thing could ever really work, usually accompanied by quite a lot of fretting about appearing too ‘polemical’. It seemed to me that all these arguments added up to a very strange creative position whereby novelists were effectively advocating a purposeful disengagement from modern life in order to pursue in an untroubled and uncomplicated way the work of crafting fiction. I wanted to see if I could take the opposite approach: just open all the the floodgates, allow the internet in and respond fluidly to what I saw. Once I did that, the issues in some ways defined themselves because they were simply what seemed to me to be the questions that arose most prominently once I started paying the same sort of attention to so-called online life as writers usually pay to quotidian ‘real world’ experience. In that sense, I was very inspired by Nathan Jurgenson’s idea of digital duality, which suggests that in fact no easy divide can be made between our online and offline lives because these things are now so closely enmeshed with each other as to be inseparable. It seemed to me that the novel as a form is very well placed to look at that, since unlike film and television, no complicated technical innovation is required to visualise for the reader a character’s online correspondence and behaviour; it can all just be folded into the text. Q: The digital age is often framed in a binary manner as either a dystopian nightmare that is already upon us or a utopian world of expanding possibility. Does Perfidious Albion sit on either side of this debate? Can literature enable us to explore a more nuanced or ambivalent position? The problem with both of these positions is that they seek to examine our technological reality through the lens of what may or may not happen, which shifts attention from what is actually happening, here in the present. The truth is that we don’t really need to look too far forward to see the potential dangers and benefits of our digital age. We’ve already seen how big data can influence, for example, voting behaviour, just as we’re already conscious of the enormous impact, both positive and negative, social media has had on public political discourse. Both views also suffer from issues of positioning and privilege. Silicon Valley utopianism raises very real questions about who gets to dream up the future, and who has to be content merely to live with that dream’s consequences. The whole idea of ‘disruption’ doesn’t feel in any way collaborative, it feels if anything violent, and all too often based not on dialogue and co-operation but on arrogance and competition. But at the same time there’s a very real danger that some of the eye-rolling and moral panic around, for example, online content and social media risks ignoring the extent to which these avenues of communication have allowed a far greater diversity of people to enter public discourse. It’s very easy to fret about the ‘noise’ of the online world if you have a weekly column in a broadsheet newspaper and are continually encouraged to air your views publicly. Not everyone has that, and so to suggest we dispense with a more pluralised approach purely to safeguard the legacy of what we might call a commentarial elite seems just as non-participatory as the language of disruption. Lastly, I would say that both positions have a tendency to ignore the question of personal responsibility. The disruptors risk thinking only of what’s possible, rather than what’s actually desirable, while those who whip up moral panic about ‘screen time’ and social media as a vector of abuse risk focusing only on the platform, and not on the users of that platform and the extent to which all of us need to develop a sense of digital responsibility and ethics. So my hope is that Perfidious Albion works to some extent in the gaps between those extremes, which as you say the novel as a form is very well suited to doing. I’m concerned about the potential for manipulation, coercion and control afforded by certain new technologies, yes, but I’m not a digital skeptic. Q: The book addresses how the digital world allows us to create multiple identities. What do you see as the main risks/opportunities of this possibility? Well I think this goes back to the dystopian/utopian ideas you asked about in the previous question. Online life has allowed an extraordinary freedom of expression. It has allowed us not only to construct our identity in a very conscious way, but also to find far more easily the kind of solidarity and acceptance that comes from communicating with others who share that identity. I think that’s very powerful, and I think actually it speaks to the idea that identity is really a construct to begin with. If people are able to take more control of that, shape communities around it, give voice to experiences that are excluded from the media mainstream, then that’s clearly a very positive development with all sorts of fascinating and potentially liberating implications. The difficulty is again one of personal responsibility. Just as arguably there has never been a time in which it was easier to define yourself and ally yourself with people with whom you share values and experiences, so too there has never been more opportunity for obfuscation and evasion. If anyone can set up an online account, or multiple online accounts, using assumed names and identities, then obviously that has very serious implications for what we think of as ‘truth’. If you take it to the extreme, you end up with Russian bots manipulating elections. My sense of where we are heading is that we will need to develop new, interrelated frameworks of truth, responsibility and ethics that are flexible enough to embrace the kinds of fluidity we see in the digital world while still being robust enough to shape a consensus around what’s unacceptable. The difficulty as I see it at the moment is that we’re very keen to pass that work off onto the platforms themselves, when really it falls to all of us, individually, to think this stuff through and shape our personal behaviour accordingly. Q: The idea that surveillance is just the beginning and that the question now is ‘what can we do with that?’ is alarming but pertinent. What do you see as the greatest risk of the power of tech giants? It’s the sheer scale of their power that’s dangerous. We’re talking about a small and elite group of people who have access to an extraordinary amount of information about our lives, who are interested in using that data not just to learn about us but to influence us, and who are already rich and globally significant enough that they have the ear of governments. No small handful of people has ever before wielded that kind of influence, and I don’t think they should ever really have been allowed to, either. Q: While Perfidious Albion particularly comments on the digital era, it offers a bleak vision of media in general, including print journalism, and the capacity to construct a public sphere that is not shaped by bad faith and (self-)deception. 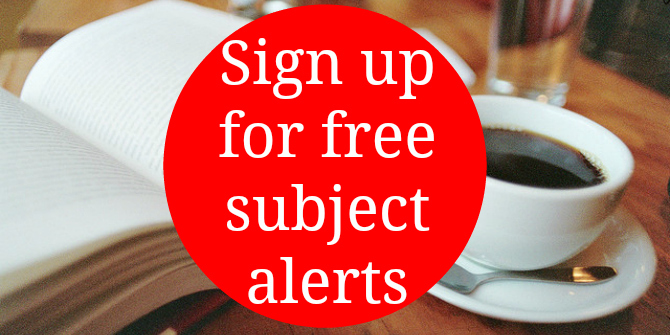 Do you see other media – including literature – as caught up in similar dynamics? Well the first thing to say is that I have huge respect for the journalistic profession. I’d say if anything there’s never been a more important time for the kind of investigative work that yields, for example, Carole Cadwalldr’s revelations about Cambridge Analytica, or Amelia Gentleman’s exposé of the Windrush scandal. The problem is that too much significance is now attached not to that form of journalism, but to a profoundly dispiriting cycle of opinion-giving. Our whole system of metrics has shifted. 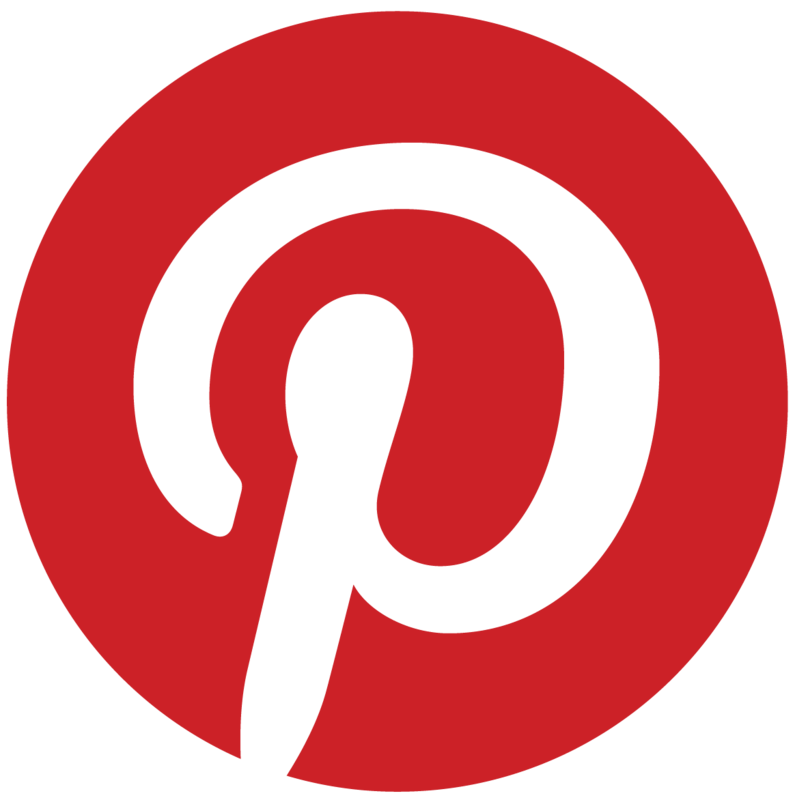 A significant piece of writing now is simply one that goes viral, regardless of what it says. This is why we’ve seen a rise in deliberately offensive columns and think-pieces. These are writers who have basically figured out the equations of the new media landscape: it’s not what you say, not the content and quality of the material you produce on which you’ll be judged, but how many people read it and encourage others to read it. At the same time, social media has placed new emphasis on the importance of writers becoming a kind of brand, with their written output increasingly only part of their cultural presence and significance, bound up inextricably with all their smaller utterances and the kind of identity-building we were talking about before. The concern for me, with fiction, is that it just feels as if there’s more and more significance attached to writers, and less and less to their actual work. If we’re not careful this will lead to a very lazy critical landscape that over-relies on biography as a means of understanding an author’s work, and metrics as a means of deciding what to publish. I think as writers we have to resist internalising that. We have to find strategies for ensuring that we’re writing exactly what we want to write, for no other reason than it being what we want to say. That’s never been harder, I think, because we’ve never been more conscious of impact and reception, which as you say can give rise to some distinctly bad faith positions. So in a way I wonder if the future for fiction writers specifically might necessarily come to depend on a degree of non-compliance, on the withholding of the biographical, the ‘factual’, the superfluous, in order to force attention and thought back onto the substance of the fiction itself. I think that’s undeniable. Between Facebook, Twitter, Amazon, devices you have in your home that learn your habits, the permissions we unthinkingly grant when we install apps and so on, we’ve really pursued a kind of ‘act first think later’ policy. I think the reason for this is that we’ve all been basically trained to believe that convenience and ease are valuable, while at the same time remaining largely uninstructed in the extent to which the things we know about ourselves and others might be of enormous significance and value to corporations and governments. It’s as if we’ve been addressed as consumers but not as citizens. We need to reverse that, I think. 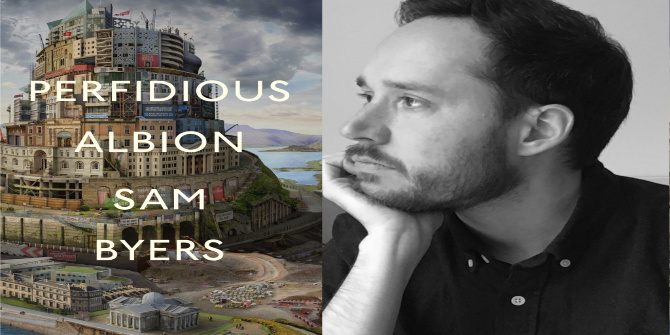 Q: Perfidious Albion – from its cover and title to its characters and themes – has been read as a state-of-the-nation satire of post-Brexit Britain. In writing the novel, was there a difficult balance to strike between evoking real-world events and figures and constructing a familiar but independent fictional world? I don’t really believe in reality, if I’m honest. I think our sense of the so-called real and familiar world is so mediated and constructed, so dependent on our personal position and experience, so shaped by the agendas of those in power and by our own desperate need to make sense of the chaos through the imposition of narrative that really all we can meaningfully talk about is layers of fictions, or interrelated spheres of conflicting and complimentary imaginaries. What I wanted to evoke was neither an independent fictional world, nor a mimesis of so-called reality, it was the distinctive feeling, subjective but, I think, often shared, of living our life in this particular contemporary moment. 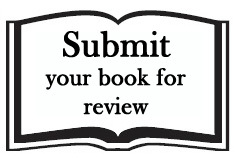 Q: Although your book shows how we are all ensnared within existing structures, it is nonetheless attentive to the ways that gender, race, class and sexuality can accentuate the harms and affect our ability to negotiate them. Was it important for you to show these differences within the book? It felt imperative. It’s largely a book about power, and how new technologies and modes of discourse can so easily replicate and exacerbate existing inequalities while claiming to be emancipatory. To me, that’s one of the most pertinent issues in the utopianism you were asking about earlier: who is this utopia actually for? Who does it serve? I think if you’re approaching that question without any willingness to consider the inequalities and injustices upon which our society is effectively founded, such as racism and misogyny, then it’s going to be hard to get very far in terms of unpicking the extent to which a proposed utopian solution is inadequate. I also think it’s about what we might call default settings. As a writer, I do want to try and ask myself, in my own very small way, what are my personal default settings? What are the default settings of the largely bourgeois form in which I work? To give just one example, does every family in a literary novel have to be a nuclear, heteronormative family, or can we think beyond that? In a time of rapid and often destabilising change, I think the question of what isn’t changing is highly significant. Q: There is a sense of an inevitable looming bleakness throughout the novel. What can we do to change things? I think this goes back to the idea of thinking of ourselves as citizens first and consumers second. We’re in a bit of an ironic position. We have, for the first time, the necessary technology to facilitate wide-ranging public discussion and consultation, and yet actually we’re still not being consulted by either the tech companies in terms of what we want from the experience they’re offering, or by our government in terms of how those companies should be controlled through legislation. I’m not convinced it’s the novelist’s job to offer practical solutions – I think we’re more in the business of problematising – but I will say this: I think it’s a dangerous time intellectually. I detect in so much mainstream discourse at the moment a distinctly anti-intellectual, anti-academy trend. Whether it’s Michael Gove saying people are sick of experts, or critics being reactionary about what they see as ‘difficult’ literature, or the distinctly unpleasant effort to devalue universities and the research they nurture, the overall picture is of anti-intellectualism dressed up as anti-elitism. I think if we’re to make some decisions about the extent to which digital communications technology will shape and influence our lives, we need to make sure we’re actually respecting and listening to the people who use those technologies, and the people who have made it their business to think deeply about those technologies’ implications, be they novelists, activists or academics. It’s all very well having the technology to share knowledge, but unless we value knowledge itself, we’ll have nothing much worth sharing. Note: This interview gives the views of the author, and not the position of the LSE Media Policy Project, the LSE Review of Books blog or of the London School of Economics.